Ambuter writes from his own experiences, including the back-to-back deaths of the love of his life and best friend of 40 years in 2010. The Southern California-based singer felt as though he had no one left alive to turn to, so he used his own music to distract himself from the events that left him feeling completely powerless. Starting to feel inspired, the songwriter eventually penned ‘Love Is Everywhere,’ which helped him remember who he was and what talents he possessed. The musician’s relatability throughout his latest single will surely help his listeners through some dark times, as well. The jangling sitar, acoustic guitar and flute tinged track features mesmerizing and captivating lyrics that are driven by a tantalizing folk-hippie vibe. The edgy musicality also grippingly highlights the stunning and wistful poetry that drives the highly-engaging lyrics. Each brooding verse evokes riveting, personal and relatable emotions and sentiment that love can help inspire him to remember that he has a fresh start on life every day. 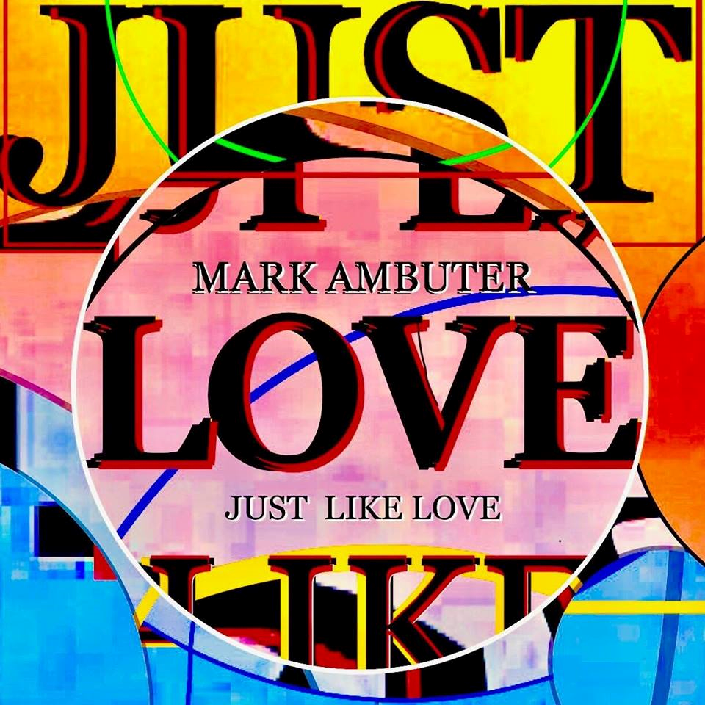 The heartfelt, up-beat tune reminds Ambuter’s listeners that they can also appreciate love, and use it to improve their lives. The singer-songwriter’s inspiring new anthem has emerged at the perfect time, as the broken, divided world is in need of reminder that love surrounds everyone, in spite of their hardships. ‘Love Is Everywhere’ is a brilliant throwback to Ambuter’s favorite era of music, The British Invasion of the 1960’s and ’70’s, and serves as a memorable and thought-provoking ode to popular musicians of the time, including The Beatles, Bob Dylan, The Rolling Stones and Elton John. Finding the fundamental elation in any circumstance, no matter how painful it initially appears to be, can leave a lasting beneficial effect on anyone’s life. Ambuter proves that it’s never too late to realize that music can be anyone’s salvation with any condition they’re contending with, especially if they’re healing from a broken heart. That all-to-important idea is the meaningful motivator behind ‘Love is Everywhere,’ which is sure to become a classic folk-pop-rock classic anthem that rivals the ideals of The British Invasion of music.